One of the most exciting teams to watch in all of college basketball is the Virginia Cavaliers. If you don’t want to miss games this year, you’ll be glad to know you can definitely watch Virginia Cavaliers basketball online. Come March Madness, having access to channels like CBS, TNT, TBS, and truTV will be critical. And, during the regular season, you’ll be able to watch games on ESPN networks. All of these channels can be easily live streamed, even if you don’t have cable. There are several different ways you can watch each channel, which the below guide will go into more details on. Read one to set up to watch Virginia game online all year long! DIRECTV NOW, AT&T’s streaming service, will be one of the best ways to watch Virginia game online. You’ll be able to watch during both the regular season and March Madness with just the starting package of DIRECTV NOW. It costs $35 per month and you get more than 60 channels in total to stream. 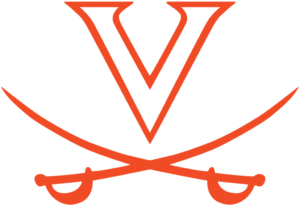 You can watch Virginia Cavaliers basketball online free as well when you begin a weeklong free trial. 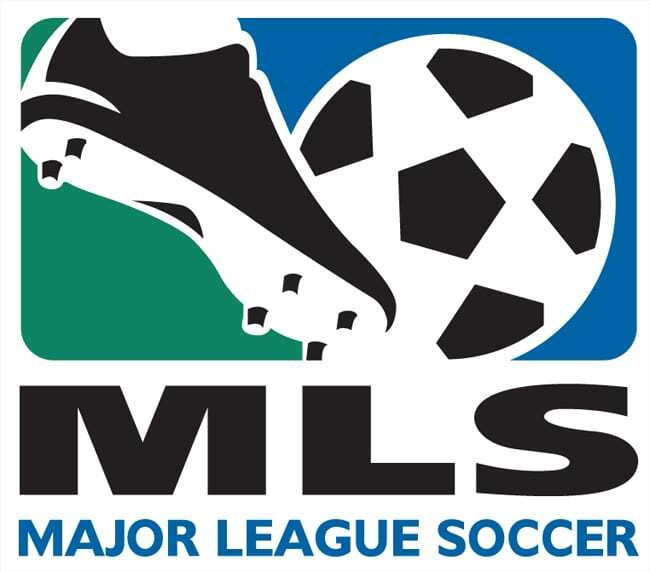 Multiple ESPN networks can be live streamed on the service for regular season games. During the NCAA Tournament, you can get a Virginia Cavaliers game live stream on TBS, TNT, or truTV. You don’t need a cable or satellite subscription to sign up and there’s no contract required. 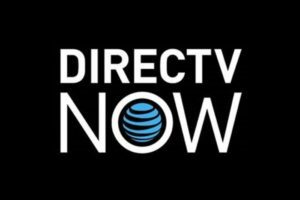 Check out our DIRECTV NOW review for more information! Another popular streaming service and a great source for a Virginia Cavaliers game live stream is Sling TV. The starting package on Sling TV only costs $20 per month. In return, you get about 30 channels to live stream. These include ESPN, ESPN2, TBS, TNT, and full streaming access to WatchESPN. Sling TV (review) has another starting package, Sling Blue, which adds truTV for more March Madness games. But, the ESPN networks aren’t included, so it won’t be helpful during the regular season. You can do the Sling Orange + Sling Blue package for $40 per month to get all the channels in both packages. Another way to get more channels is the Sports Extra add-on package. It costs $5 more per month and gets you several more popular sports channels like ESPNU. 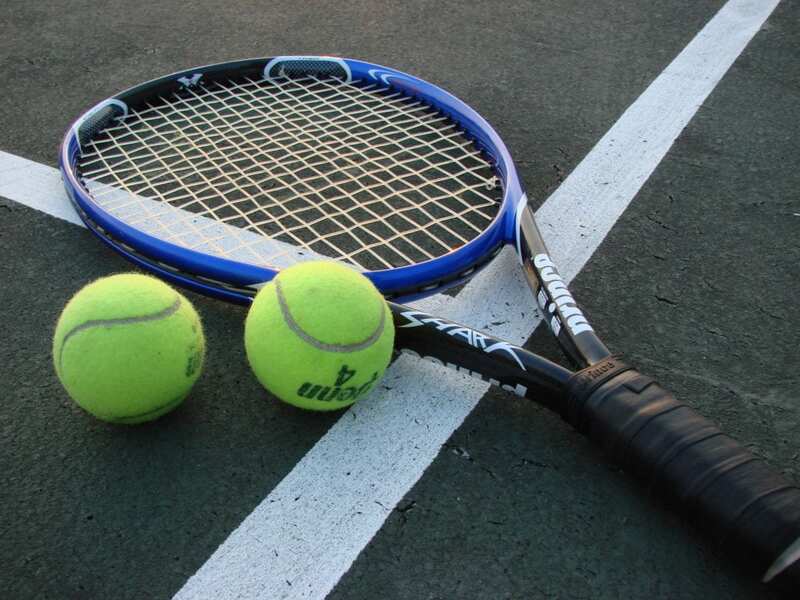 You can try all of these out while getting a Virginia Cavaliers game streaming free with Sling TV’s own free trial. Make sure to take a look at the current deals on Roku streaming devices for new Sling TV subscribers. 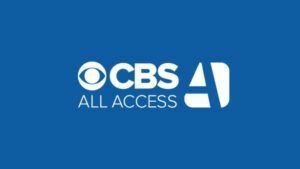 During the NCAA Tournament, a great way to watch Virginia game online is CBS All Access. The service live streams whatever CBS is broadcasting in your area. It only costs $5.99 per month to start and you can try it free for a week. Check out CBS All Access review for more information. Sony’s streaming service, PlayStation Vue, will offer another alternative to watch a Virginia Cavaliers game live stream. There are multiple options to watch during both the regular season and March Madness on the service. These are all included in the starting package of the service that costs $29.99 per month. You can learn more in our review of PlayStation Vue. If you want to learn more about watching college basketball online, check out our guide here. And, you can use our March Madness guide to make sure you don’t miss a single tournament game.